Over half of the adults in the United States will have experienced having cataracts by the time they become 80 years old. This condition usually appears in adults over 40 and is often considered to be related to the aging process. There are; however, additional factors that could increase your risk of developing cataracts, including certain medications, your lifestyle and the environment where you live. The best way to understand what cataracts are is to familiarize yourself with the anatomy of the eye. Your eyes have lens that function similarly to how the lens on a camera works. The purpose of your eye lens is to focus the images you see. When the lens on your camera has smudges on it, the photos you capture will appear blurry. Cataracts occur as the lens in your eye become cloudy. They are painless, but your vision will become increasingly blurrier as the amount of light that would normally pass through your eye is reduced. If not treated, your vision will continue to worsen as the cataract grows. Nuclear – This is the most common type of cataract among older adults. A nuclear cataract will begin to form over the center of your eye and slowly grow. Eventually it will turn the clear lens to yellow and advance to brown if not treated. Cortical – When this type of cataract begins to develop, it will begin from the outer rim of your lens and grow inward. It looks similar to the spokes on a wheel. 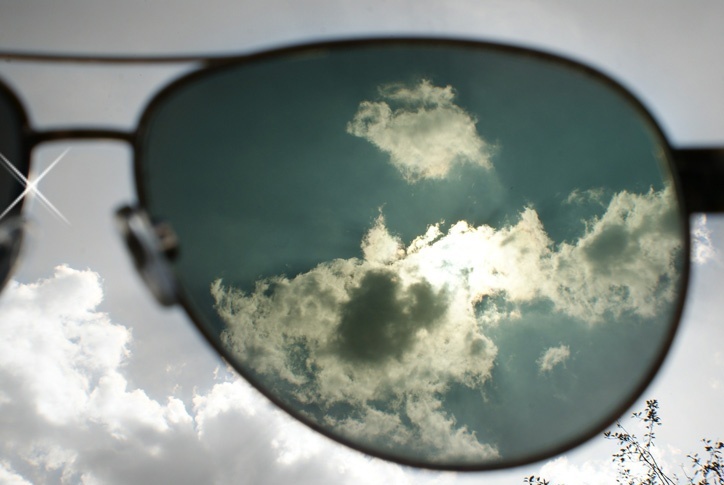 People who have cortical cataracts have difficulty seeing on bright sunny days and with night driving because of the glare. Subcapsular – This type of cataract grows faster than all other types of cataracts, often within only a few months. It begins as an opacification on the backside of the lens. Subcapsular cataracts are often found in diabetes patients, those who take steroid medications and patients who are severely near sighted. Having regular eye checkups is essential to diagnosing cataracts because most people don't realize they have them during the earliest stages. The good news is that if you're diagnosed with cataracts, technological advances in eye surgery can help preserve your vision. With minimally invasive cataract surgery at the Iowa City Ambulatory Surgical Center, your affected lens can be removed and replaced, with the result of restoring your vision.